This time I will show you how I managed to move a website to a new hosting provider using plug-in Duplicator. 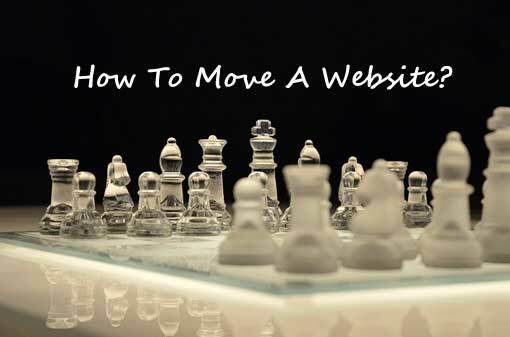 There are several ways to move a website from one server to another, however using a plugin is the easiest method. You need to back up in the old server and restore on the new server. 2. On the package section, click Create New button. 5. When scanning complete, it will show you the result. Ideally, every step must be Good. If not then click the notice section and read the problem. a. Is Setup problem, PHP Open Base Dir: "ON", we can try first to build the package and see if the problem will causing fail in build the package. b. Size checks, when I check there are some big file, if you sure the file size is correct then ignore this problem. 6. After you put a check mark on Yes, continue with the build process and click the Build button the system start building the package. 7. When finished you must download the package file and the installer file to your computer. Depending on the package size and your Internet speed, it could took minutes till hours to download that 2 files.